A compressor that works as hard AND looks as good as you do! 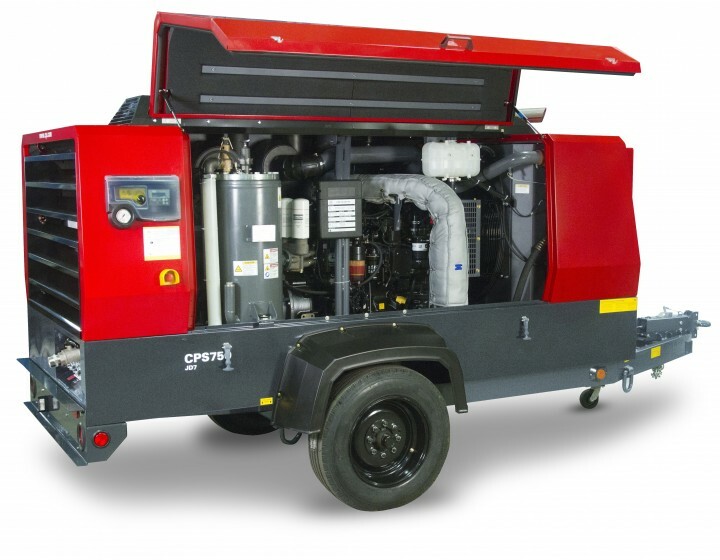 Chicago Pneumatic portable compressors are easy to maintain, dependable, and adaptable to a multitude of situations. Weatherproof hoods protect name brand engines that get the job done. 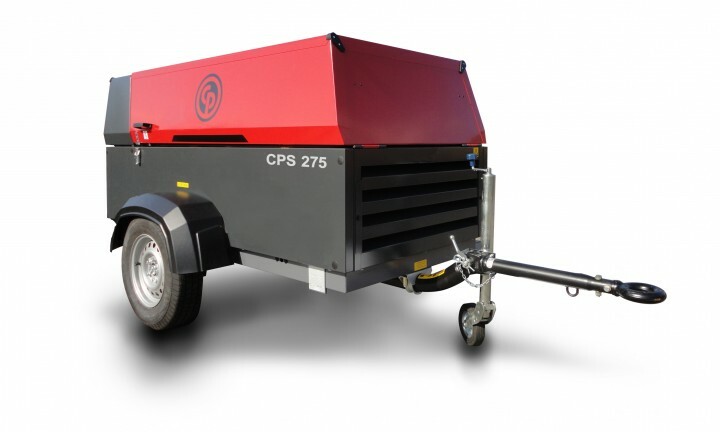 Maneuverability makes CP mobile compressors perfect for construction site use and the easy to use control panel ensures anyone can use them. Call now 1-800-525-8888 or get a quote. Ideal for abrasive blasting, water well drilling and drilling of small holes on construction sides and mines.